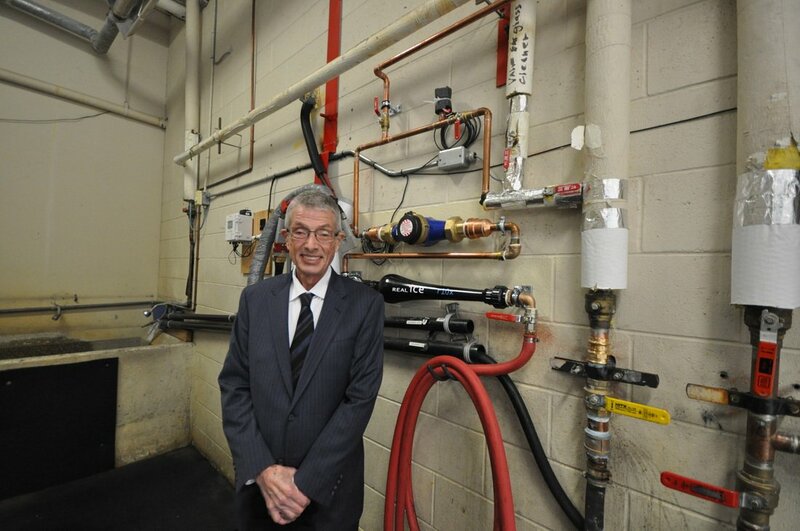 City Counsellor Robert Campbell was present at the media event at the Tilbury Arena in Delta. 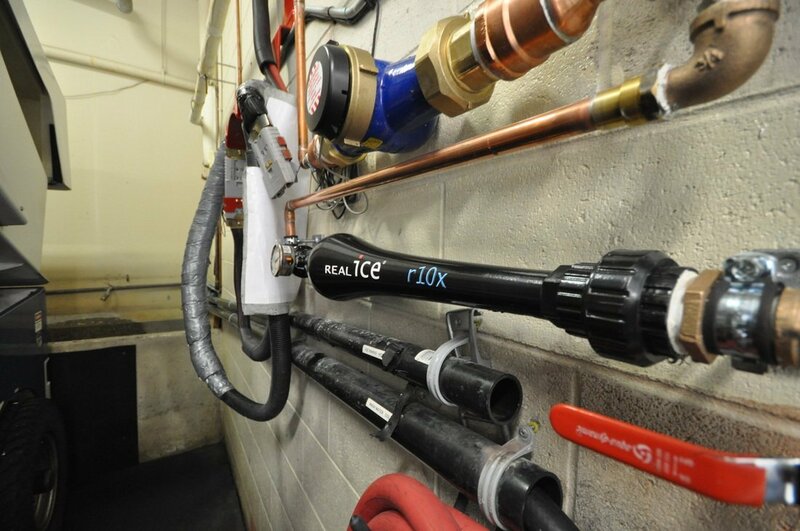 Tilbury Ice Arena is part of the FortisBC de-aerator pilot program testing REALice. 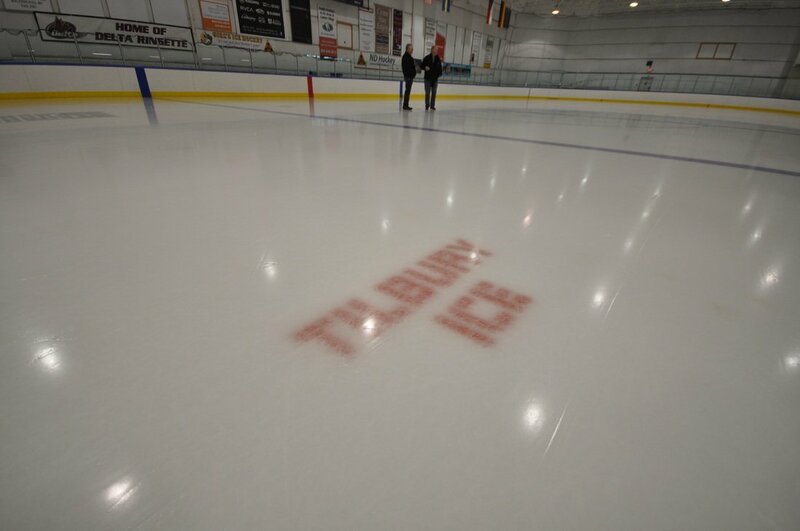 Tilbury Ice Arena is a centrally located ice rink for residents of both South and North Delta just off River Road in the Tilbury Industrial Park. The arena is open seven days a week.